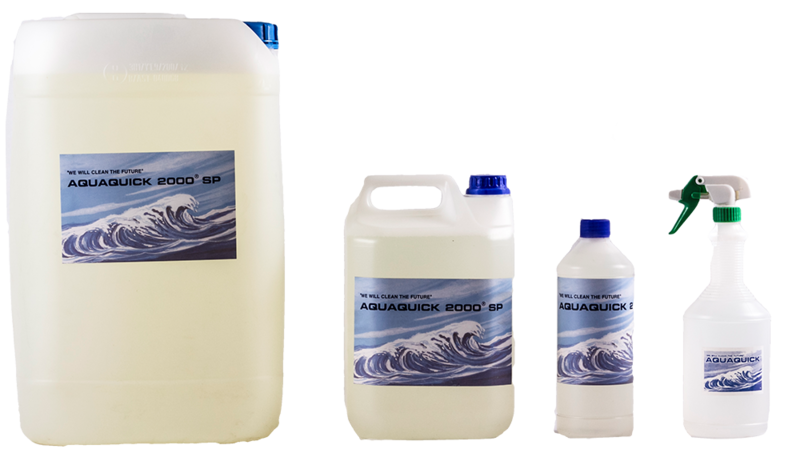 AQUAQUICK 2000 | AQUAQUICK GLOBAL B.V – AQUAQUICK 2000 is an environmentally friendly oil dispersant, degreaser, surfactant, and fire extinguisher. 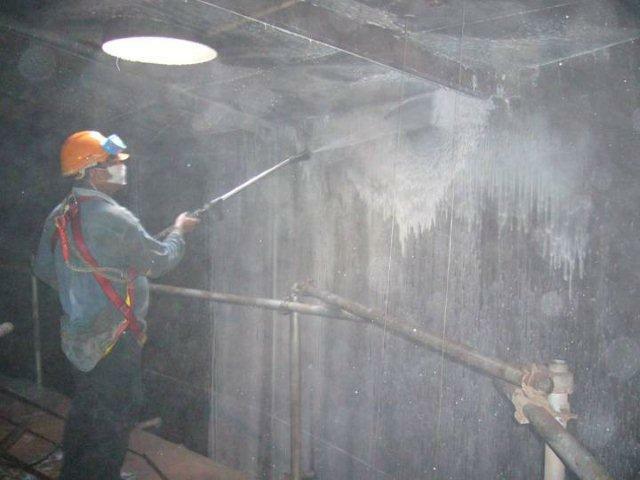 AQUAQUICK 2000 is very suitable as a surfactant and lowers the surface tension drastically. 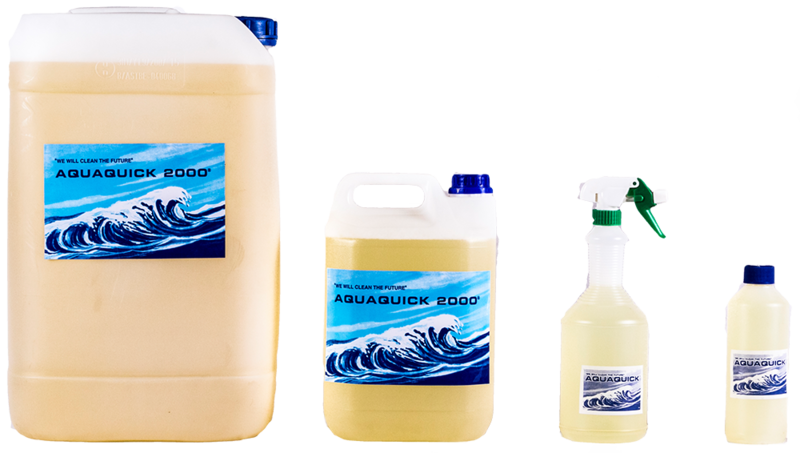 AQUAQUICK 2000 is a multi purpose cleaning solution which is very suitable as a: Oil dispersant, Degreaser, Surfactant , Fire extinguisher. The producers off the AQUAQUICK products originated from a company called TKF (Twentsche Krijt Fabriek), which was founded in 1957. At that time the most important products were various kinds of chalk, like school board chalks and textile marking chalks. The well known yellow coating on school board chalk was an invention of Henri de Vries. Another invention was GARBOSOL, a patented textile marking chalk which was easily removable with water. GARBOSOL was sold worldwide. 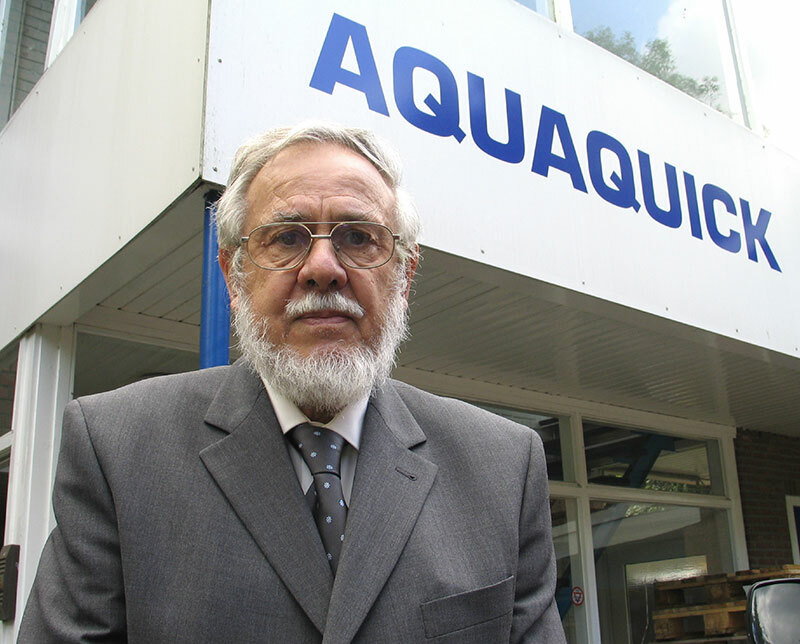 Reacting to the demands of the environment- and user-friendly cleaning products, the inventor Mr. Henri de Vries, developed AQUAQUICK 2000 in close cooperation with the University of Twente. AQUAQUICK 2000 has been available on the market since 1988. Since then the AQUAQUICK products have been tested and examined on a regular base in numerous independent international research institutes worldwide. This wide range of approvals and certificates guarantees that the AQUAQUICK products are completely safe for the environment and user. Since 1998 AQUAQUICK 2000 is a market leader in the Netherlands for the Dutch Fire Brigades (Cleaning road surfaces after oil spills). 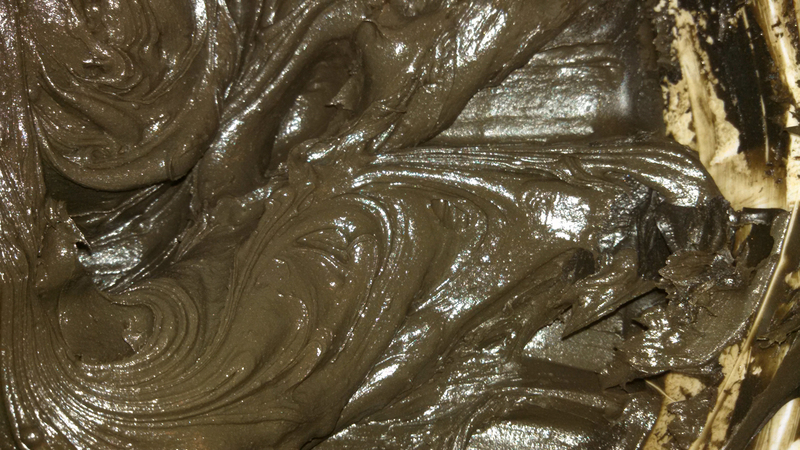 The AQUAQUICK products have been developed by paying particular attention to the physical and biological processes that make it possible to form a microemulsion with and stimulate the biodegradation of hydrocarbon. AQUAQUICK 2000 is a revolutionary, water based cleaning product, that is composed out of ecological materials and plant extracts. The product is very suitable for the elimination of all animal, vegetable, synthetic and mineral oils and greases (hydrocarbons) in a 100% environment friendly way. 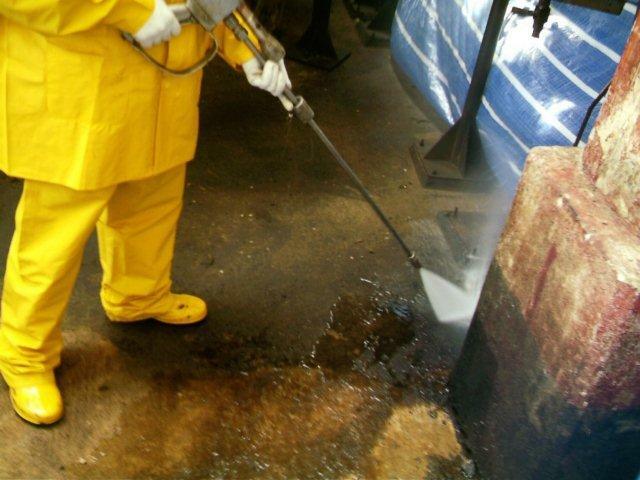 AQUAQUICK 2000 SP is an user and environment friendly cleaning product which is very suitable for the removing and cleaning of all mineral, vegetable, animal and synthetic, oils and greases (hydrocarbon). 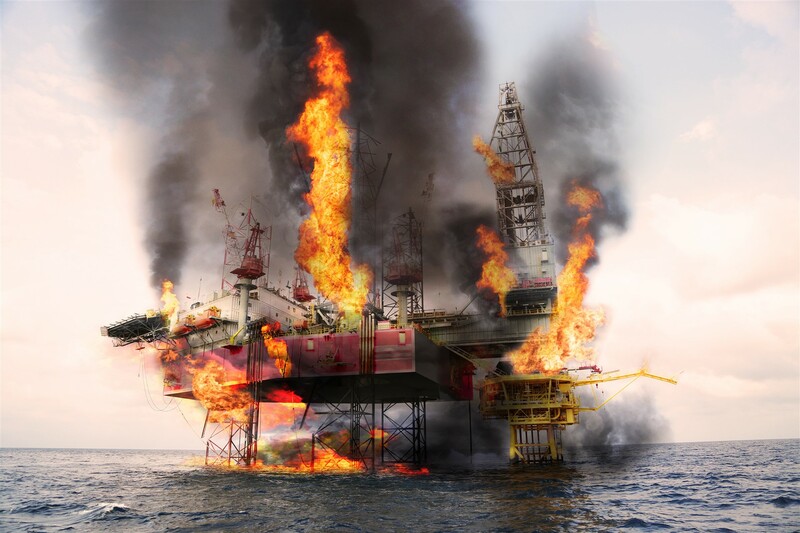 Unlike AQUAQUICK 2000, AQUAQUICK 2000 SP does not accelerate the biodegradation of hydrocarbon pollutions. 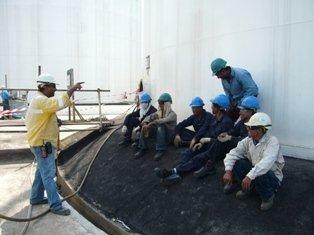 AQUAQUICK GLOBAL is considered to be a leader in the market with regards to environmental products. With numbers of years in the industry, we already established our reputation to numbers of clients and customers in the world. 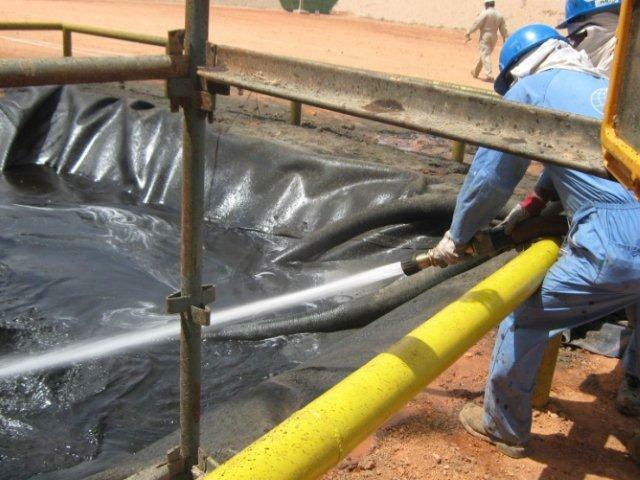 We are indeed the best solution when it comes to providing hydrocarbon pollution treatment and also contamination cleaning with the use of environmental products. And our strong reputation in this industry makes us want to offer more to our dear customers, therefore, reaching the highest satisfaction level. 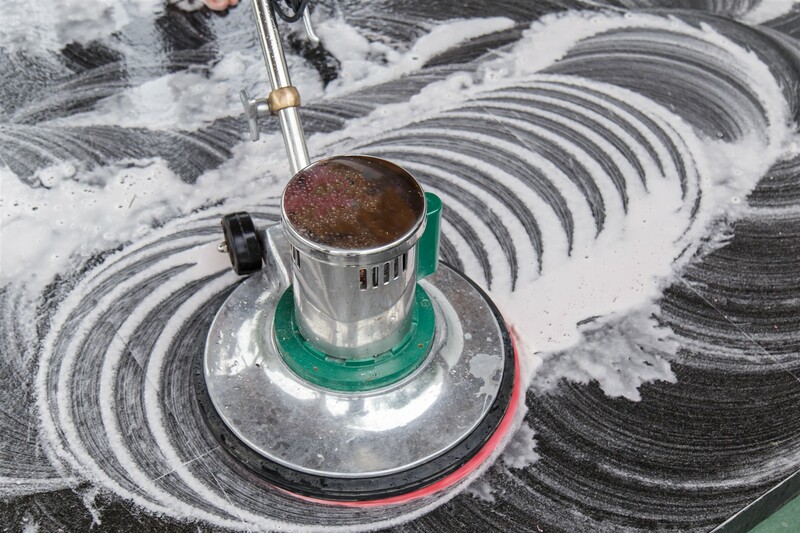 We have been in the industry for many years already and with that, we have this proven record of accomplishment as well as we are a reputable company serving only for the best of our customers. 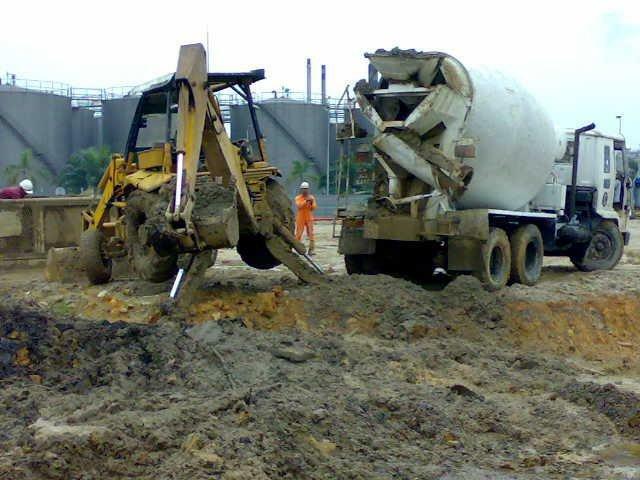 With us, there would be an assurance that all the projects would be done with professionalism with the use of quality materials at the same time rendering accessibility and support to them. In addition, we at AQUAQUICK GLOBAL observe honesty as our ultimate policy and we would strive in order to provide you with high-quality products and complete services. 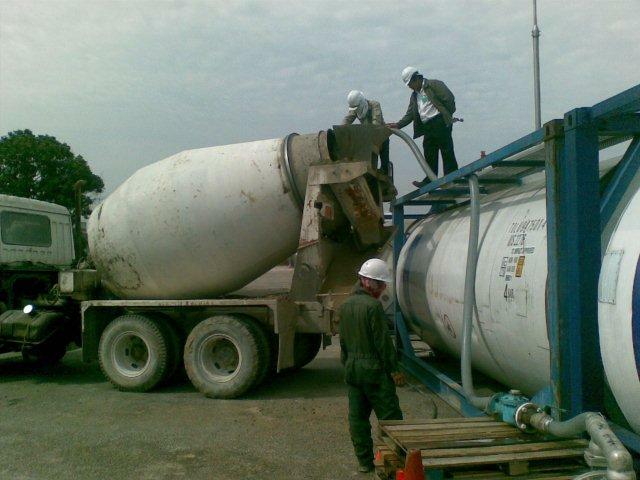 We are indeed one among the most trusted providers of environmental products in the world. And with that, we guarantee to offer only what is best. No doubt that we serve the best of our clients and customers and not for anything. Being in this kind of industry, we at AQUAQUICK GLOBAL ensure that what we render to our clients and customers are indeed environmental-friendly products. We are committed to our ultimate goal and that is no other than but cleaning the environment now and in the future. Suitable for all hydrocarbon combinations. No affection or damage of metals, plastics, coatings, rubbers, etc. 100% biodegradable (remains: CO2 and H20). 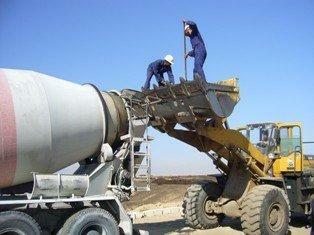 No special safety precautions required. 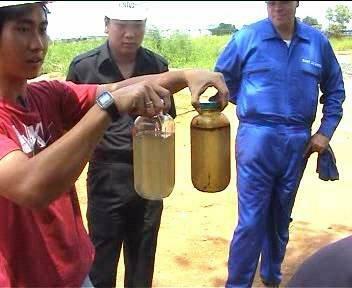 Decrease of explosion danger of fuels (AQUAQUICK 2000 only). 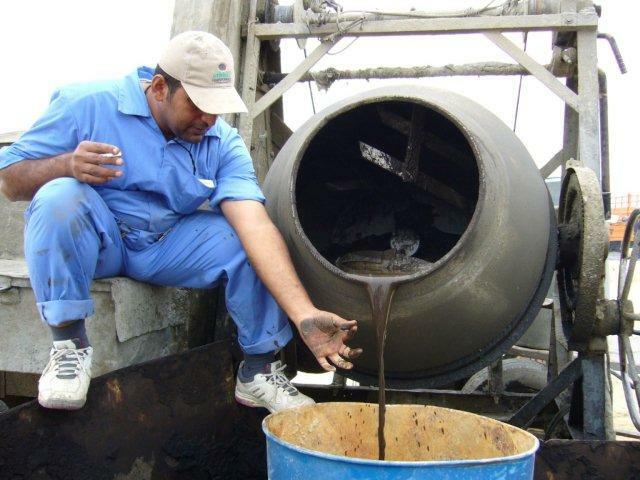 Accelerated biodegradation of pollution (AQUAQUICK 2000 only). SApCom is a division of AQUAQUICK Global B.V that specializes in providing environmentally safe alternative treatment & cleaning solutions. Supplying of environmentally safe products! Complying with the standards and requirements from our clients and environment authorities! 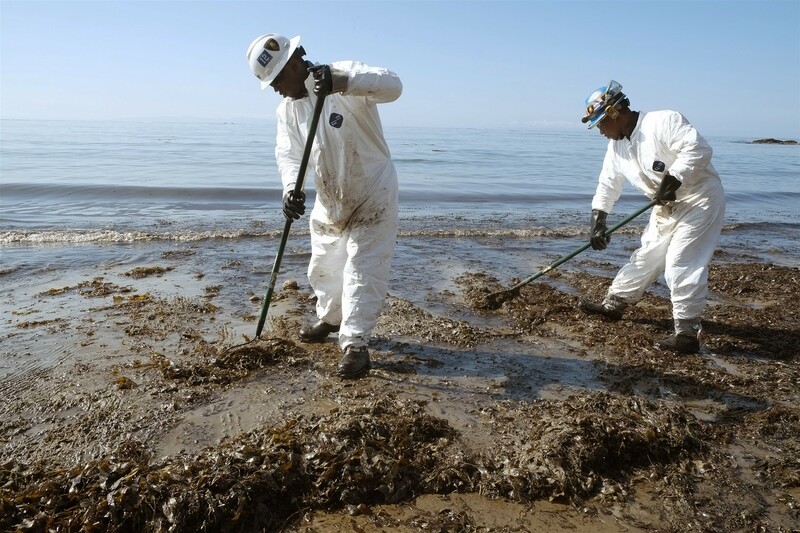 We meet the standards that are required by the clients and environment agencies. As our products are environment friendly, listed and approved with environment authorities. 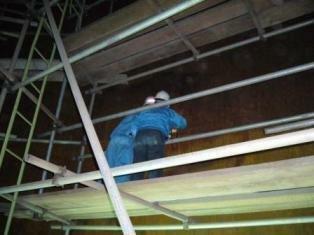 Our teams are highly skilled, experienced, efficient, and professional. They possess the necessary qualifications & certifications for their jobs. 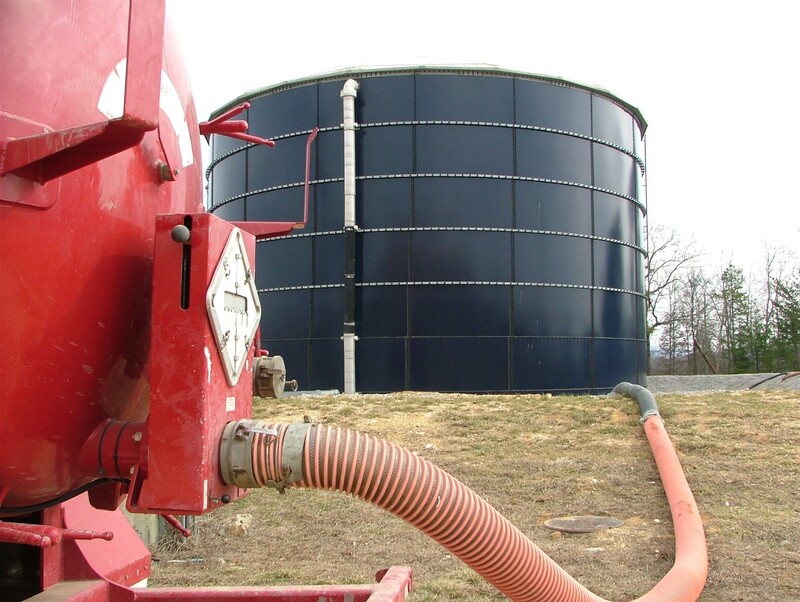 BECOME DISTRIBUTOR OF THE AQUAQUICK PRODUCTS ?